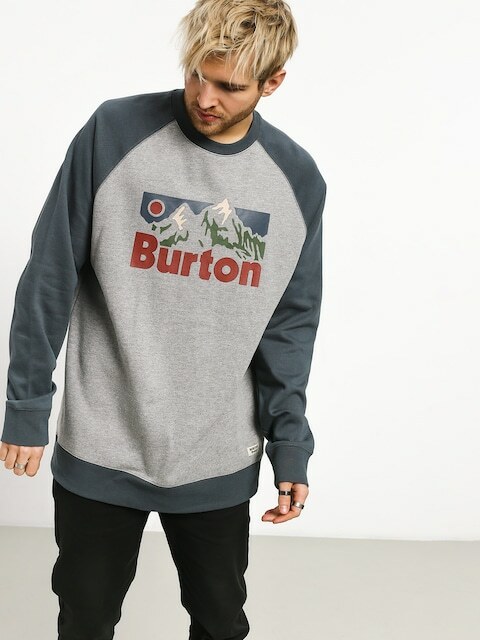 Meet the snowboard legend! 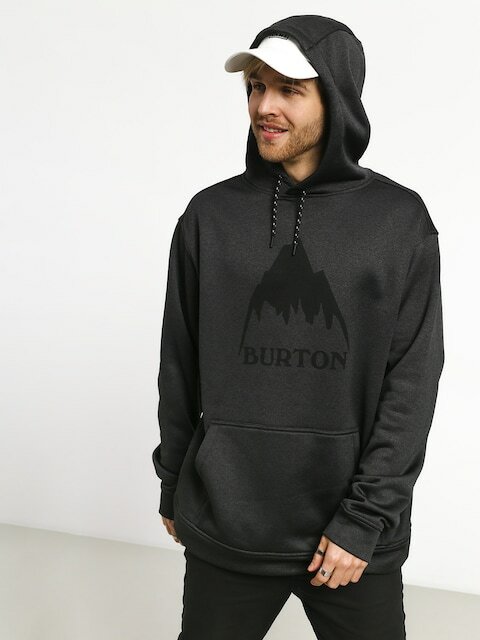 Jake Burton keeps surprising us since 1977, when he founded one of the most recognizable snowboard companies in the whole world - Burton. 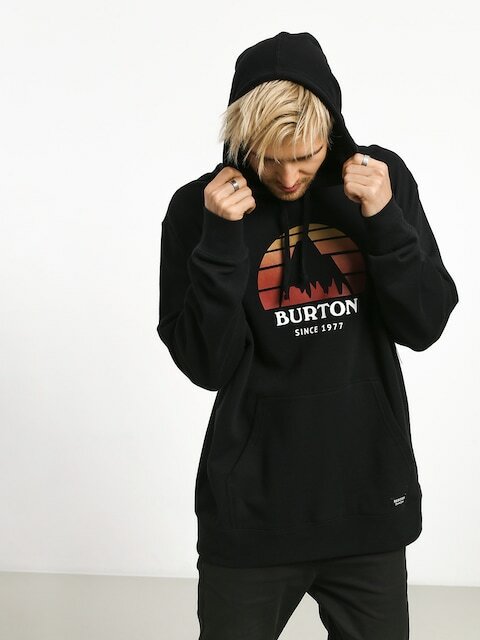 Of course, at the beginning no one really believed he will succeed, but unfazed with the initial difficulties, Jake pressed on. 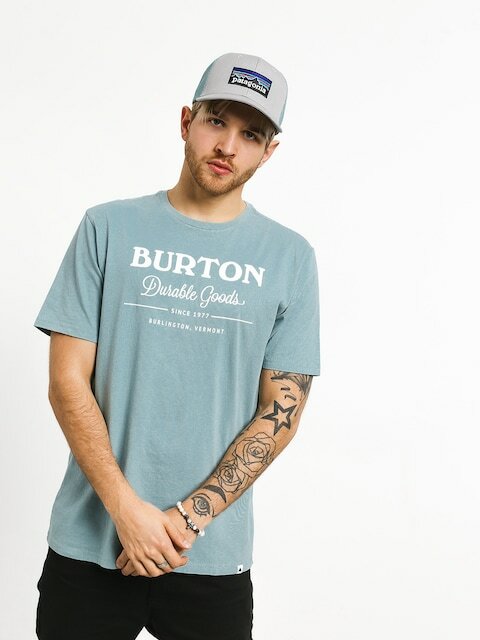 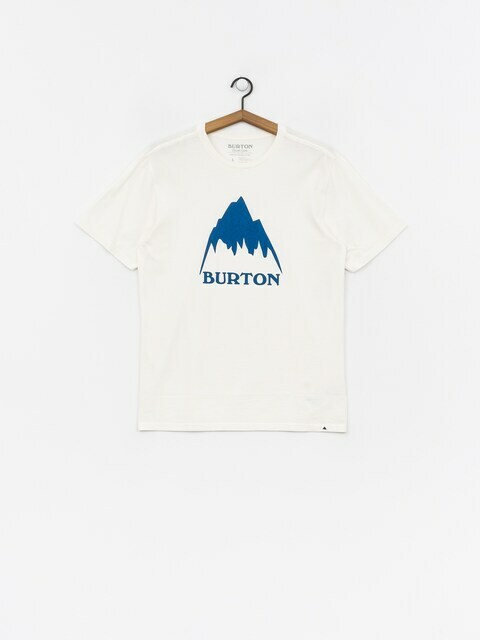 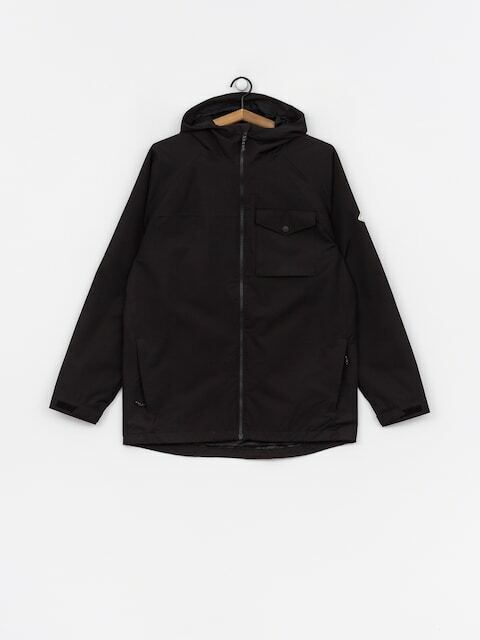 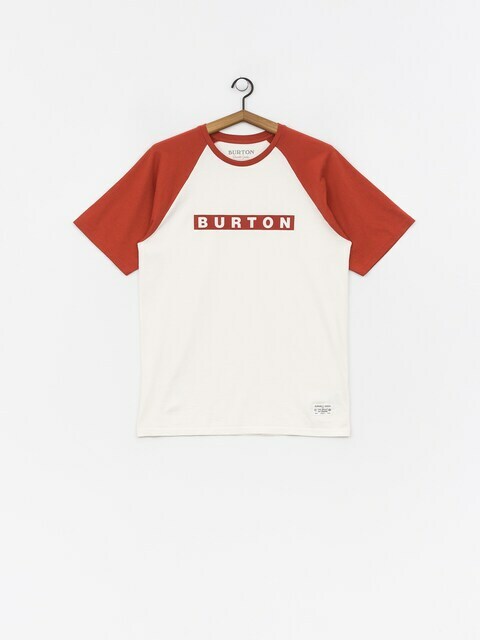 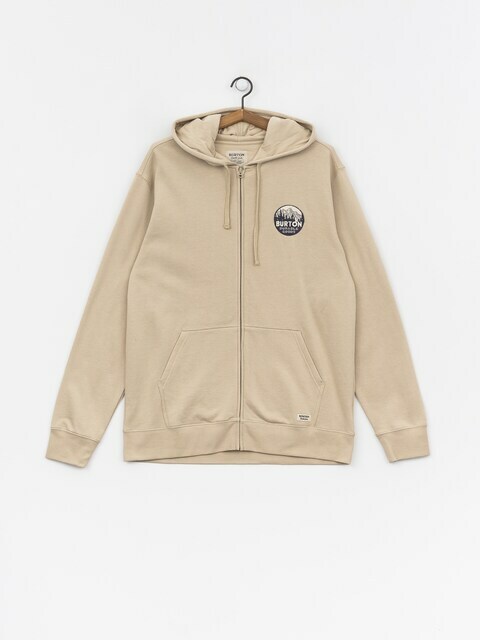 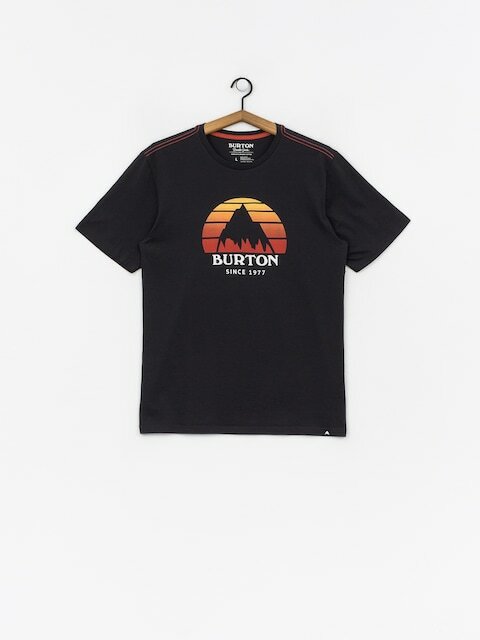 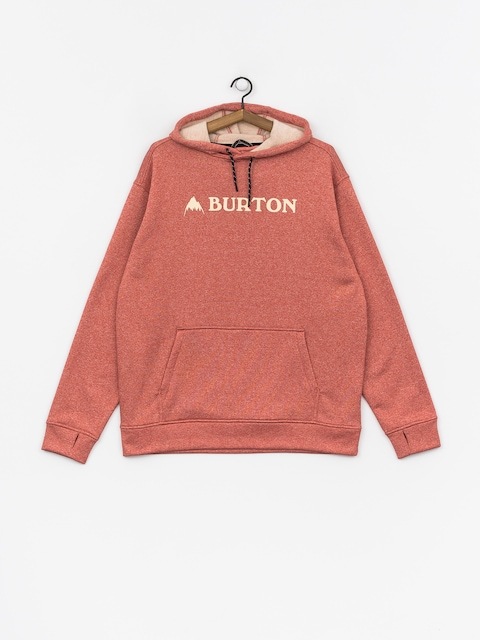 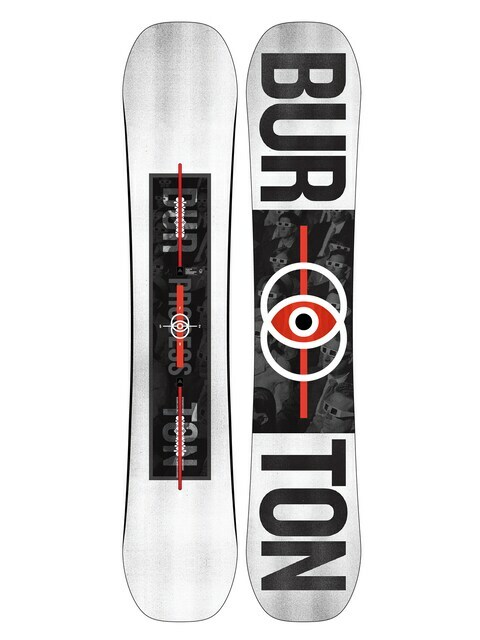 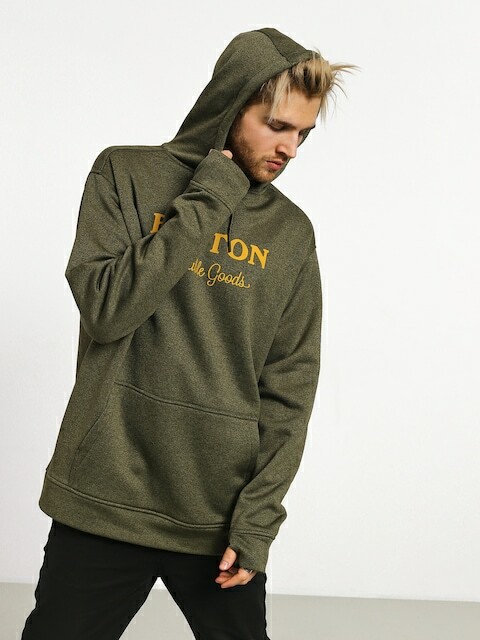 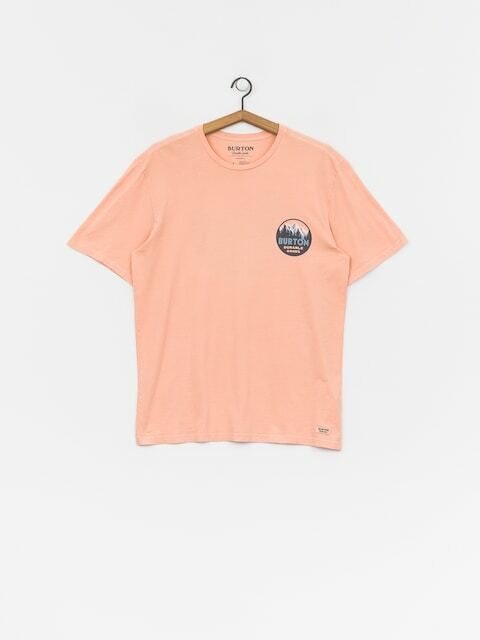 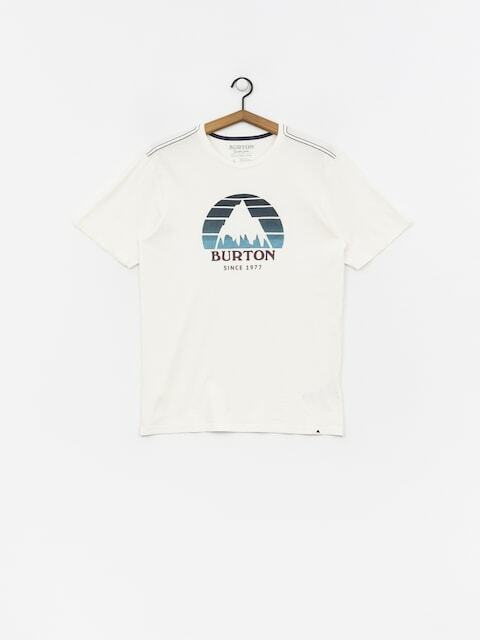 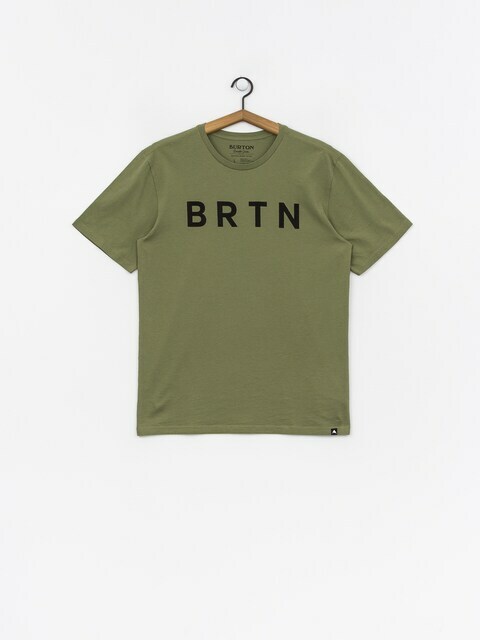 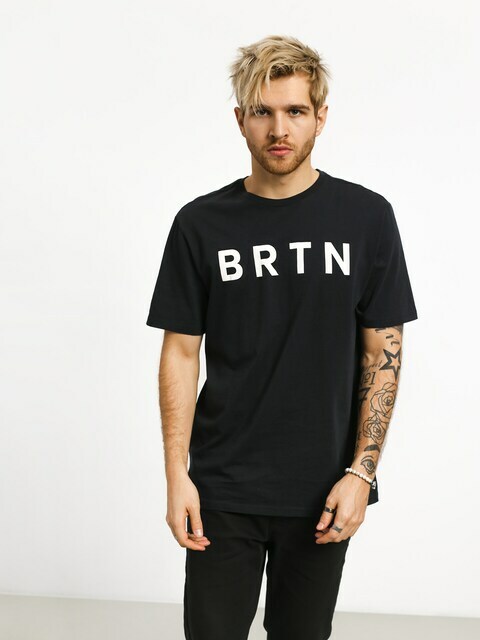 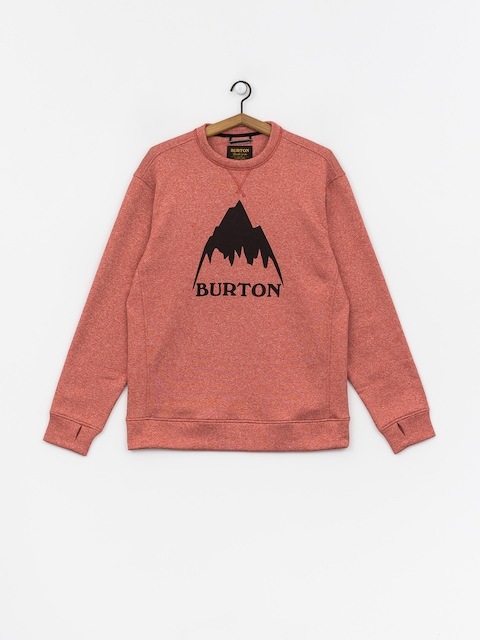 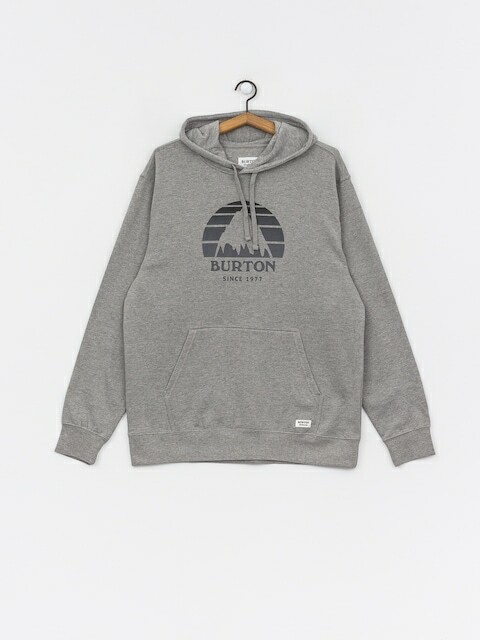 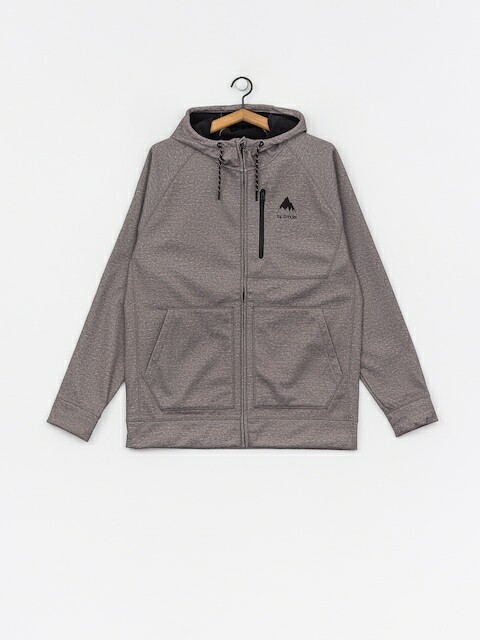 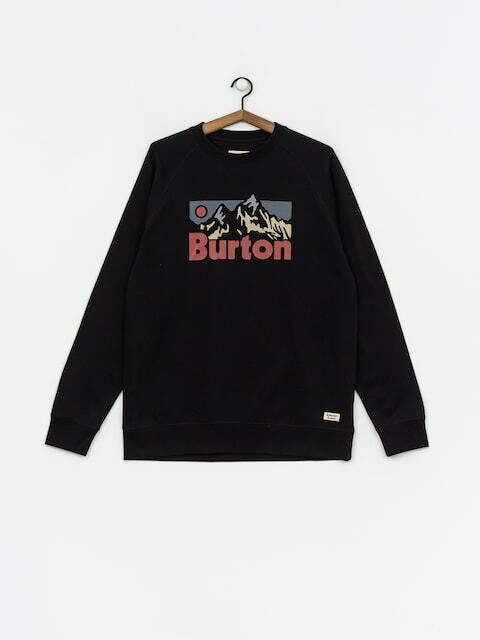 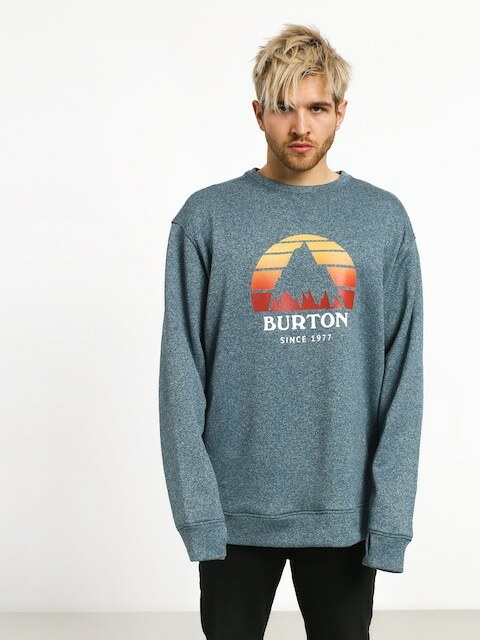 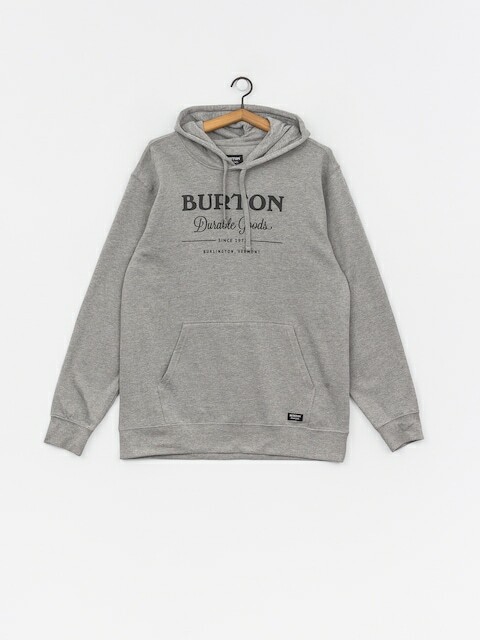 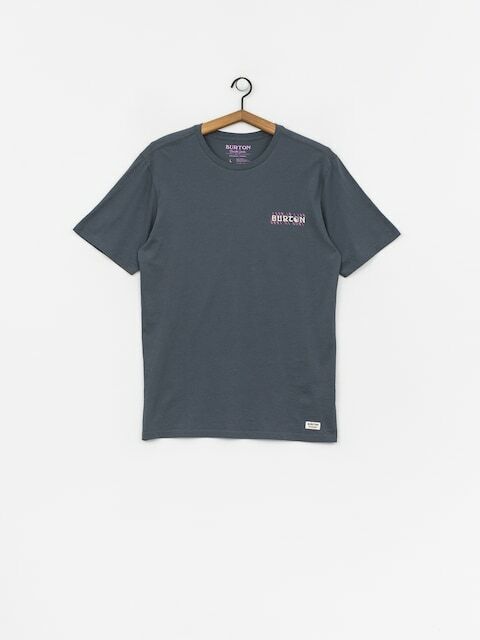 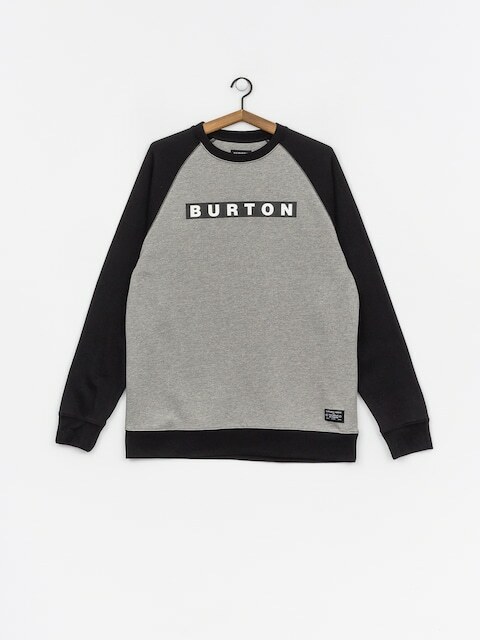 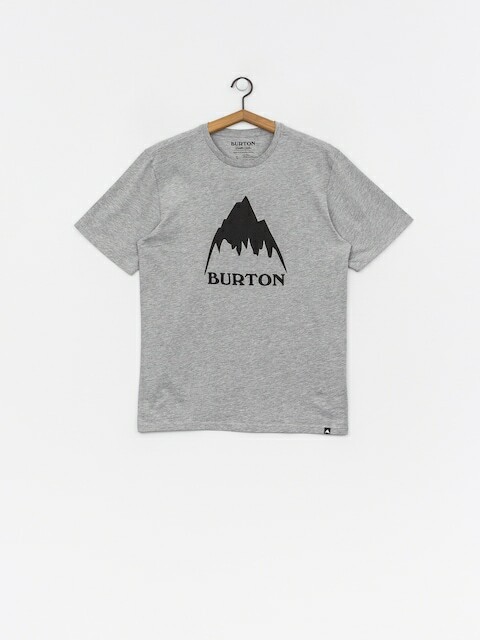 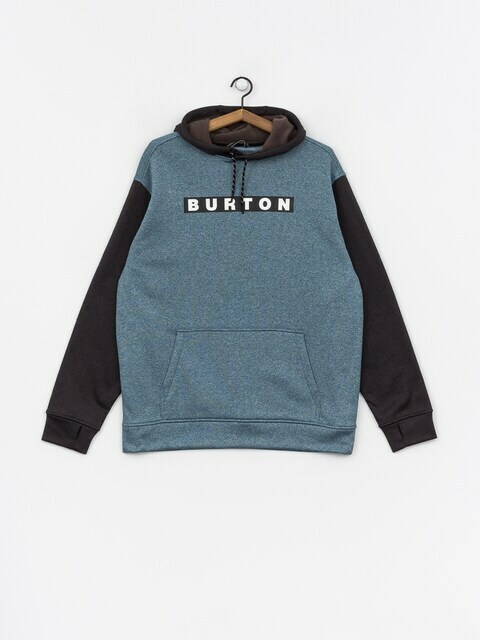 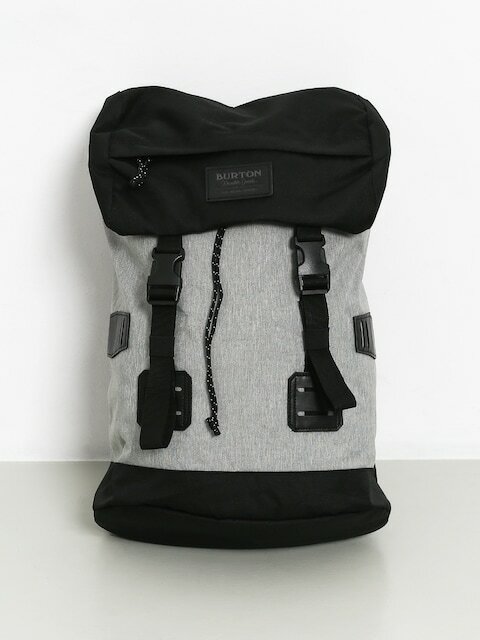 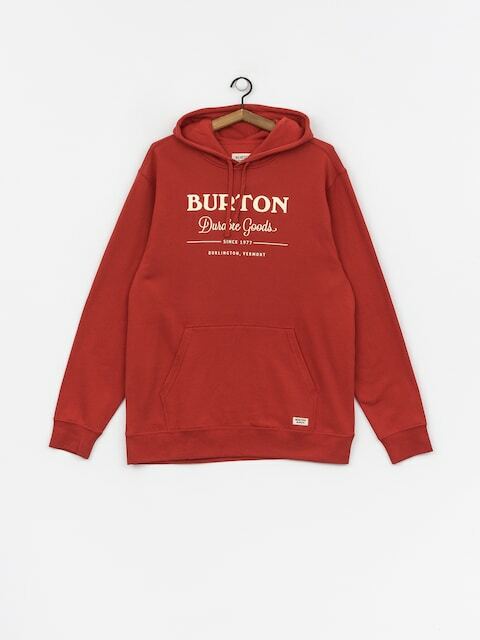 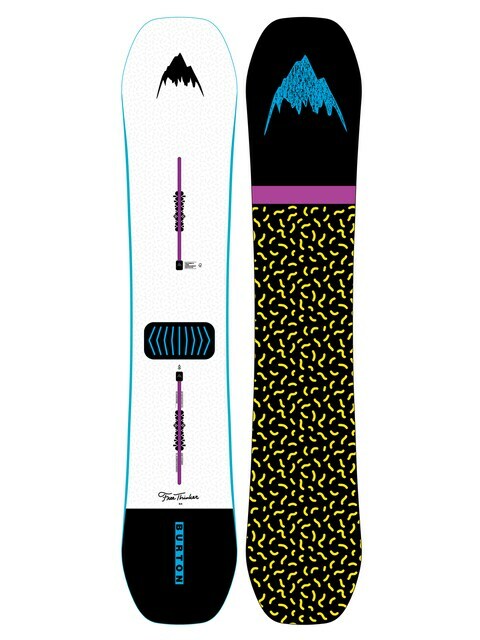 Now every snowboarder knows Burton. 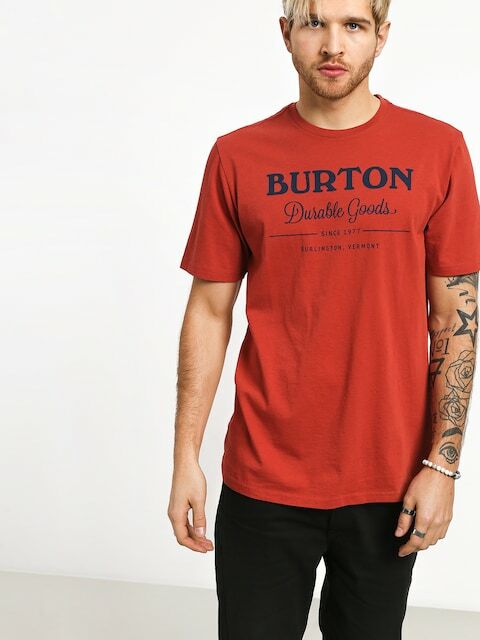 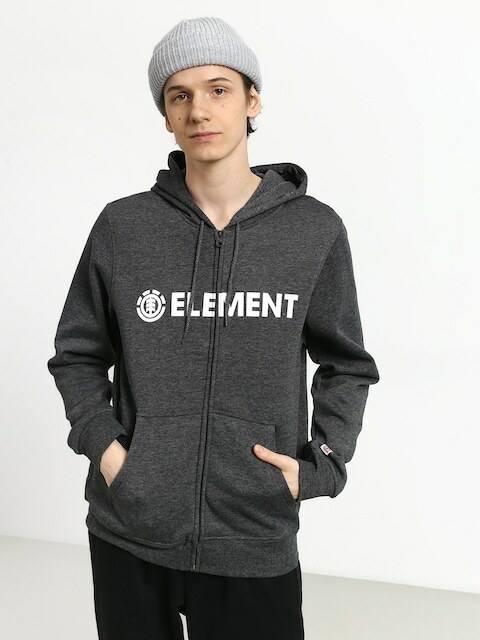 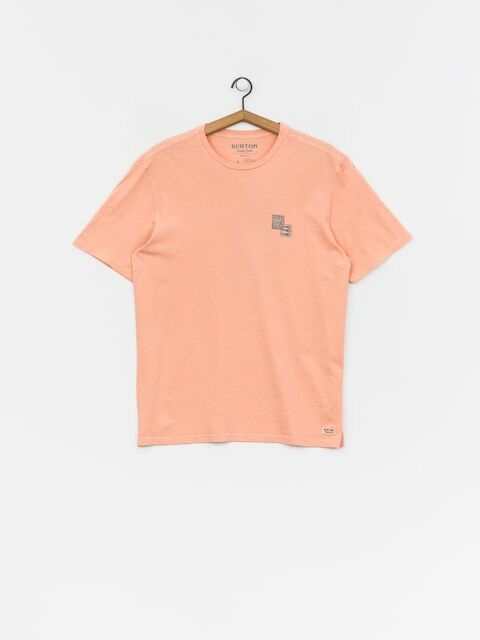 The company has a crucial role in sport development – from snowboard fashion, through organizing events and competitions, to sponsoring the best snowboard riders – like the infamous Shaun White. 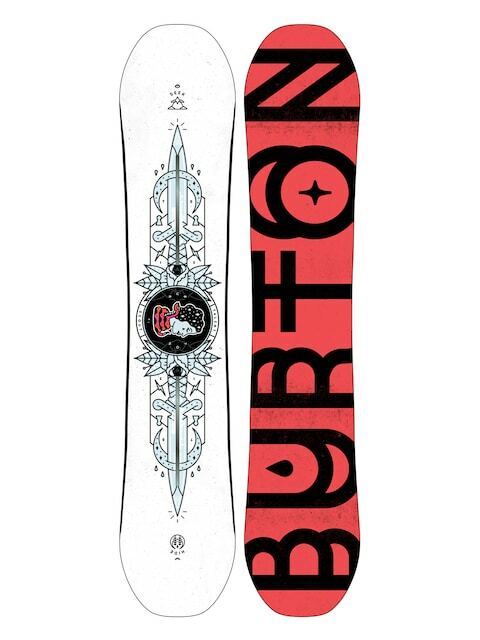 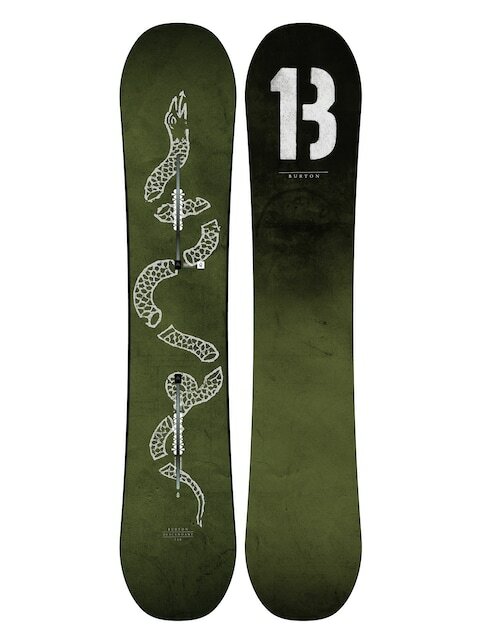 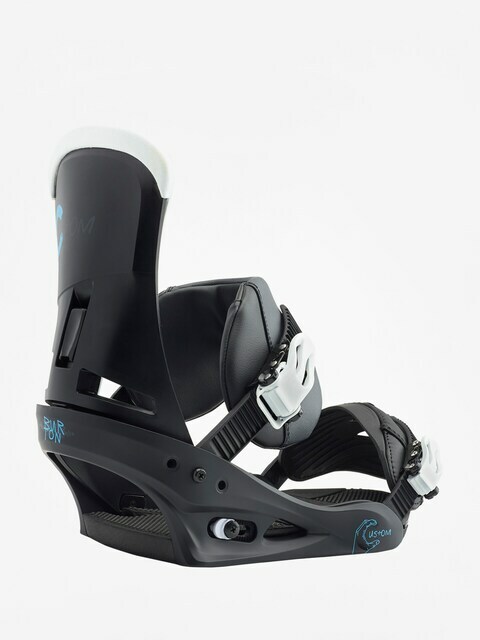 To cut a long story short – Burton is one of the best snowboard companies. 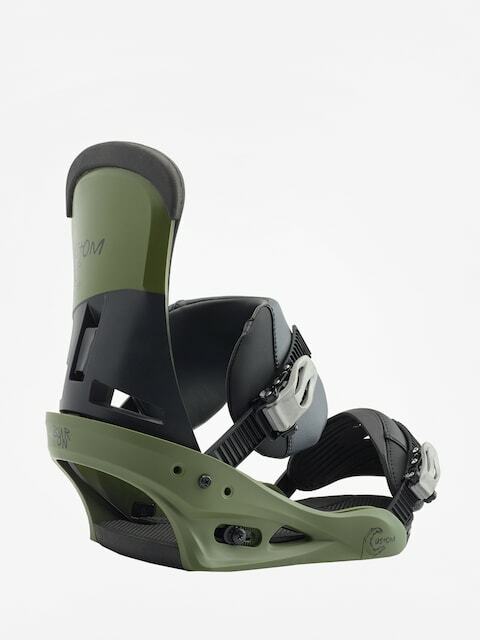 All products are carefully tested by experts, but as well by board armatures. 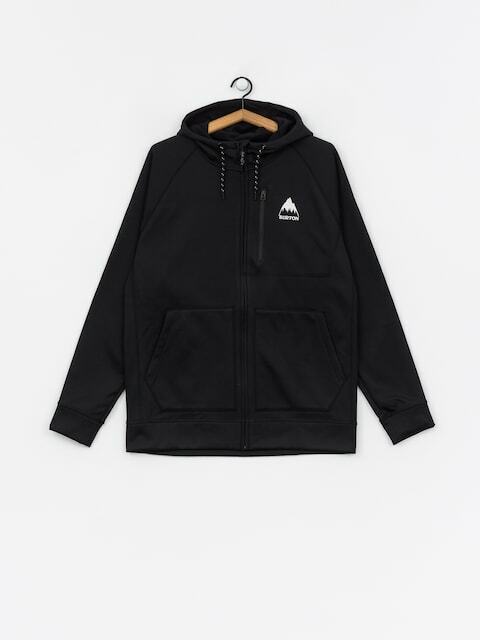 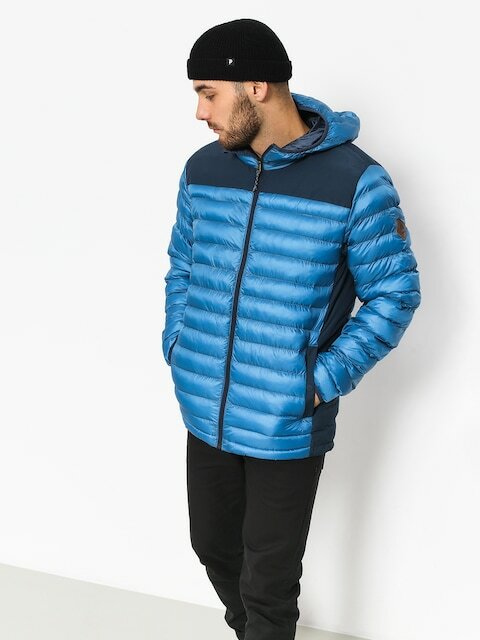 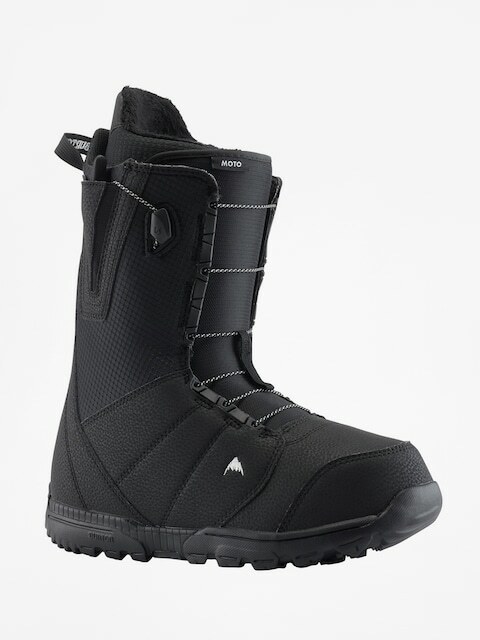 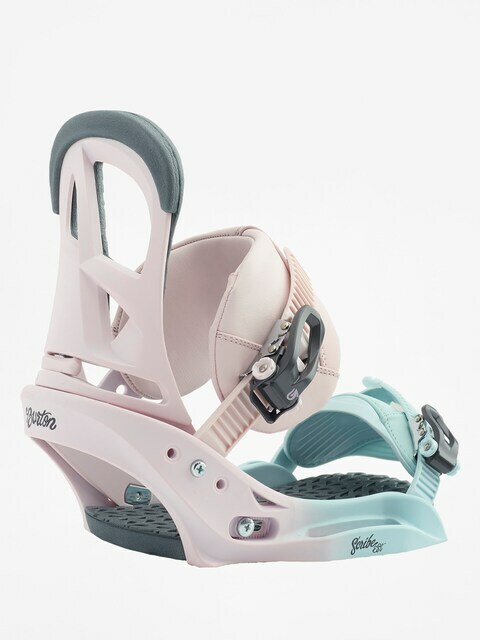 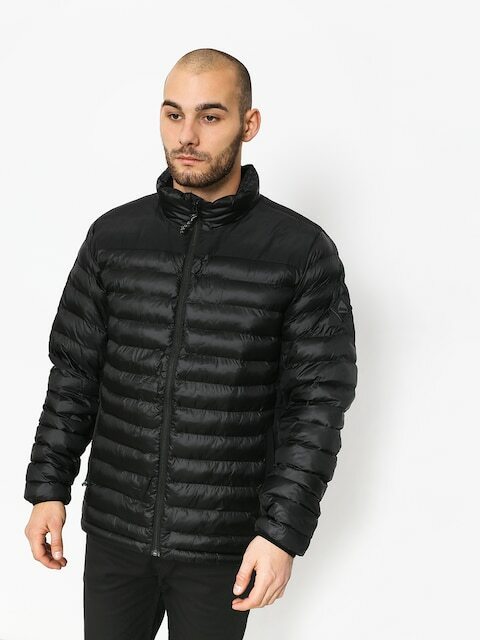 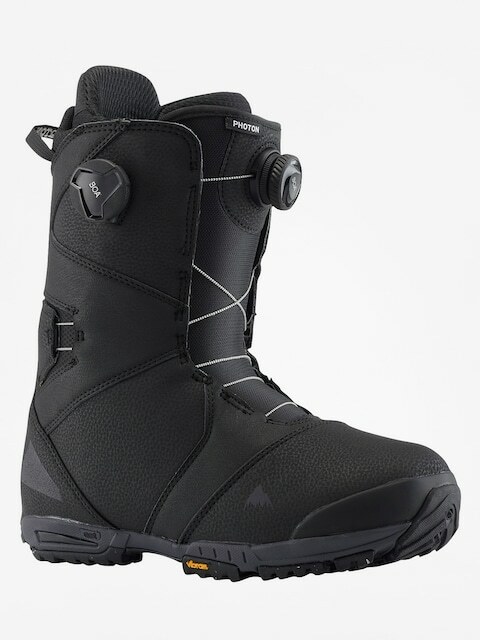 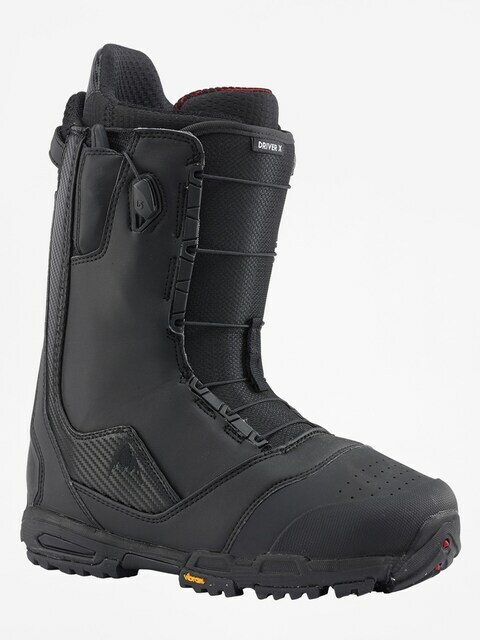 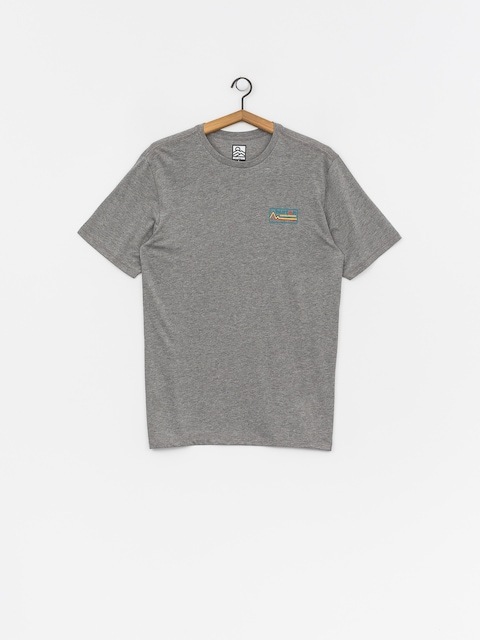 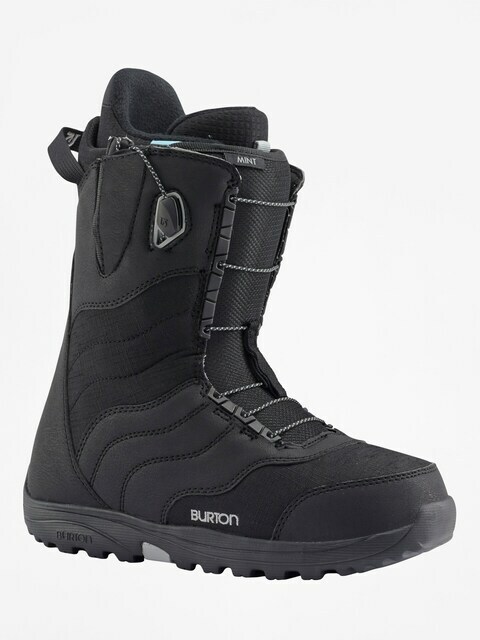 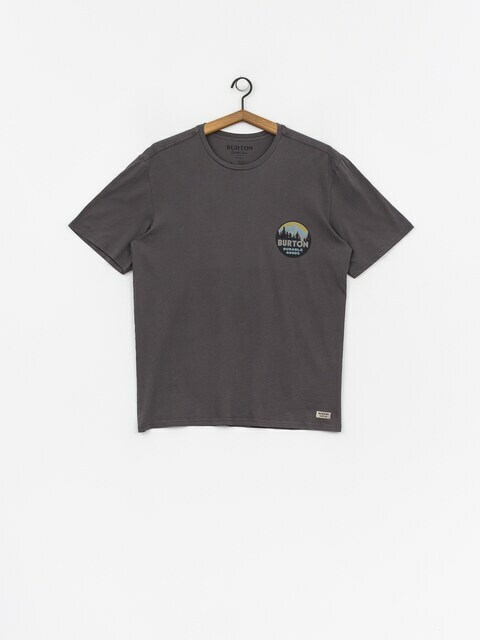 We can assure you, every snowboard addict will be able to pick something from Burtons broad product selection!